See below for the list of common queries. 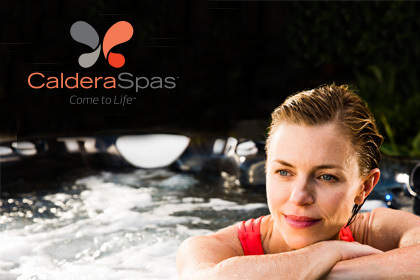 There is such a fantastic range of spas and hot tubs and so many options and extras available that it makes sense to try and wet test at least a couple of models, especially if you have never owned a spa before. 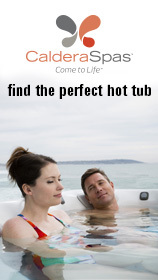 Click here to find your nearest spa retailer and request a wet test. If you would like more information on a specific product or brand, you can request a call back. Your details will be passed on to the relevant company and they will give you a call at a time that best suits you. 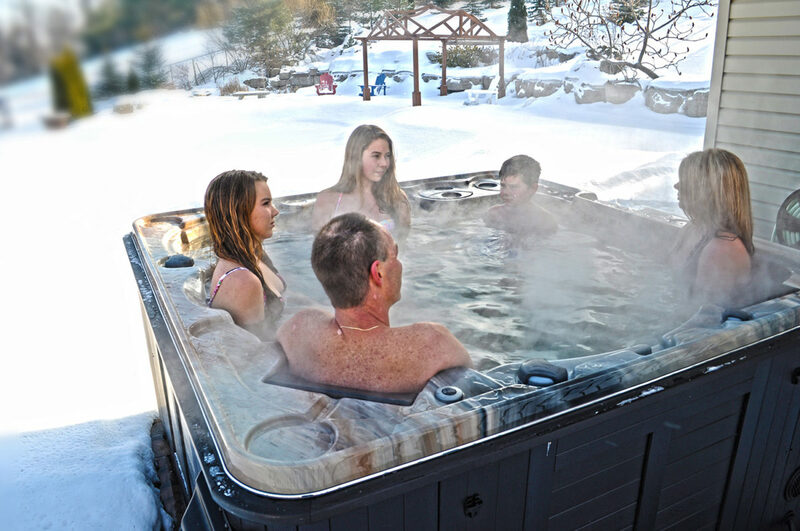 If you're a current hot tub owner and your spa is due for a service, click here to contact your nearest specialist company who can help with servicing and maintenance queries.